You’ve been told if you do it right, you’re only going to get married once, and it will be one of the greatest days of your life. It’s your Big Day and we figure it’s be OK to think big, but thinking big doesn’t have to necessarily mean thinking expensive! Fortunately, having an amazing wedding planned by Lafete team doesn't mean spending more than you can comfortably afford. 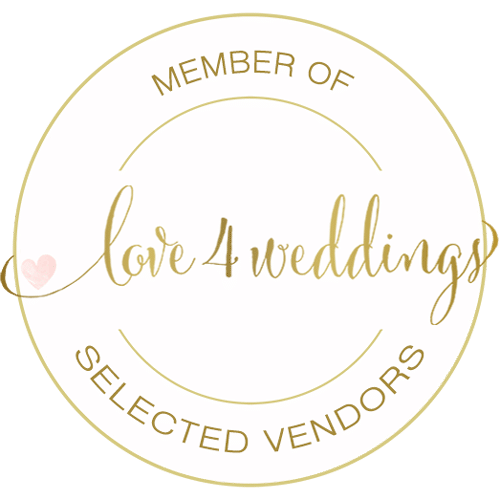 We can avoid excessive or unnecessary charges by conducting extensive market research and choosing among the best vendors for you. You can choose between a set package, individual services or just our consultation on your special day. Every wedding we create is totally customized to you and your guests and that is why we don’t have any fixed charges. We invite you to have coffee with us in Athens, on Paros, in Patras, on Corfu, or on Syros so we could listen to your thoughts and start planning your dream wedding today! So please have fun, contact us and we would be more than happy to assist you!